After You're Admitted - Now What? Welcome to the Degree Partnership Program (DPP), your pathway to completing a university degree more quickly and more affordable. There are many advantages to being a DPP student. Previously named "Dual Enrollment", this program allows you to be jointly admitted and enrolled at Oregon State University and any of our community college partner schools. The program is open to all undergraduate students pursuing their bachelor's degree. International students may also be in the DPP program with Linn-Benton Community College and/or Portland Community College but are required to work with their International Advisors. Post-baccalaureate students may also participate in the program but must first be admitted to OSU. 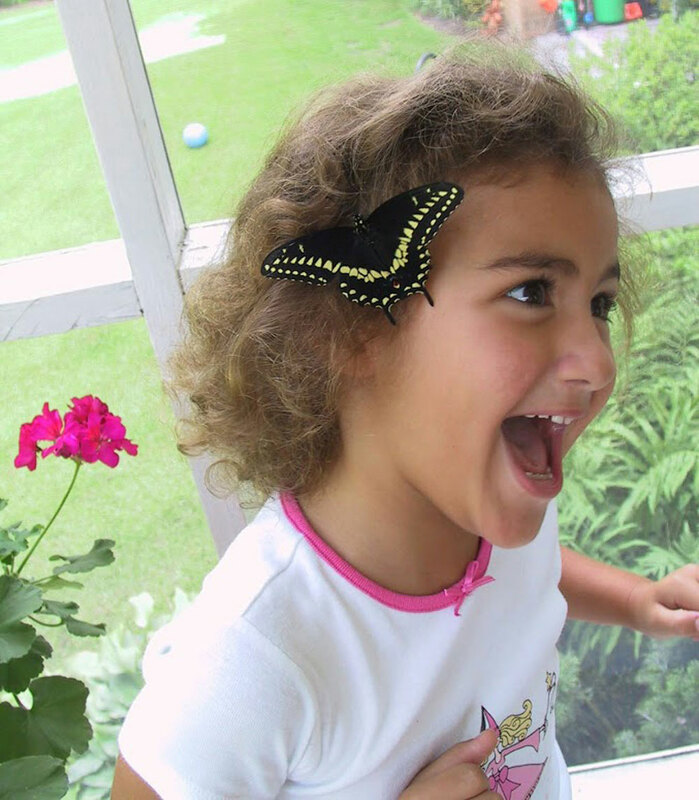 Three gardeners recount their hits and misses. … Read full story. Japanese guitarist Ikuo Inoue will perform at 7:30 p.m. Wednesday, May 1, at Oregon State University in Corvallis. … Read full story. 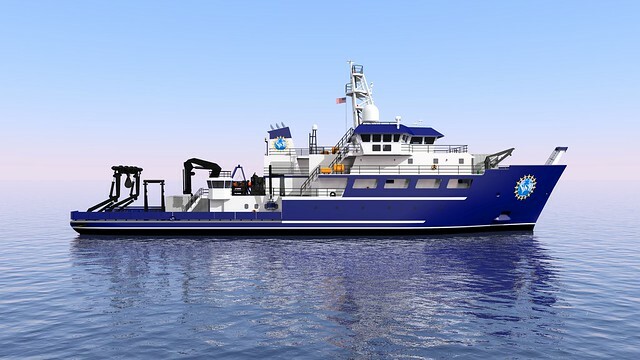 Oregon State University has received an additional award of $108.12 million from the National Science Foundation to manage the construction of a third Regional Class Research Vessel to help bolster the nations aging academic research fleet. … Read full story. 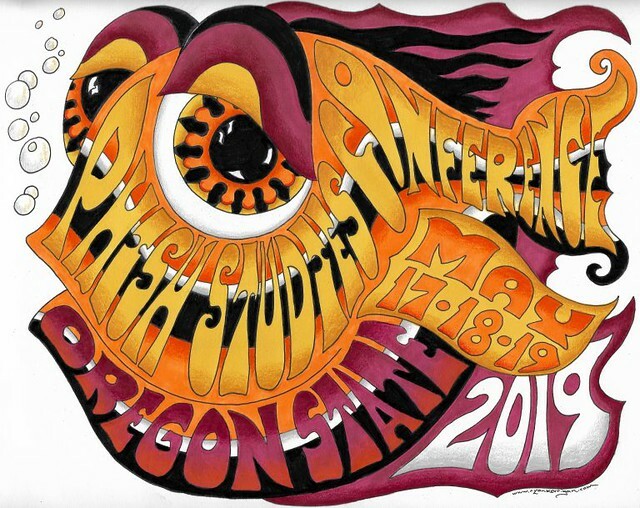 Oregon State University will host an academic conference devoted to the improvisational rock band Phish from May 17 to 19. … Read full story. An Oregon State University scientist is part of a $10.7 million National Institutes of Health grant to develop a vaccine for gonorrhea. … Read full story.